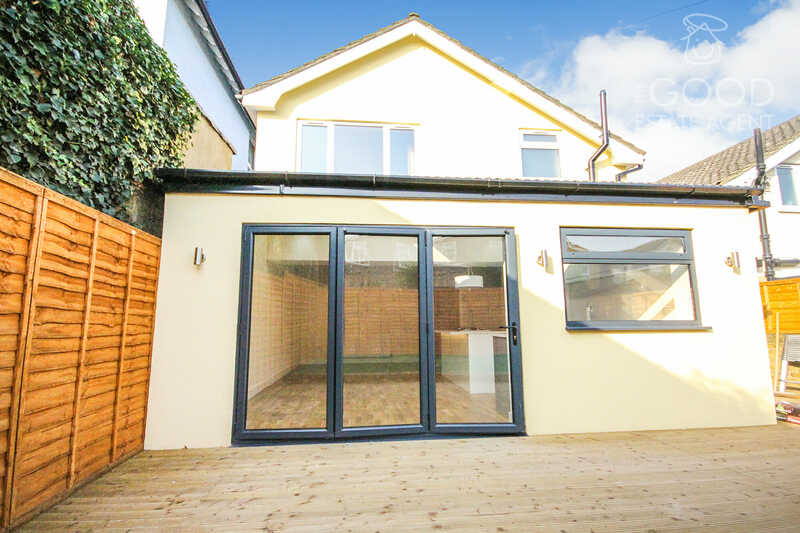 SOLD BY THE GOOD ESTATE AGENCY - The Good Estate Agent is proud to offer to the market this refurbished and extended FOUR bedroom link-detached property. 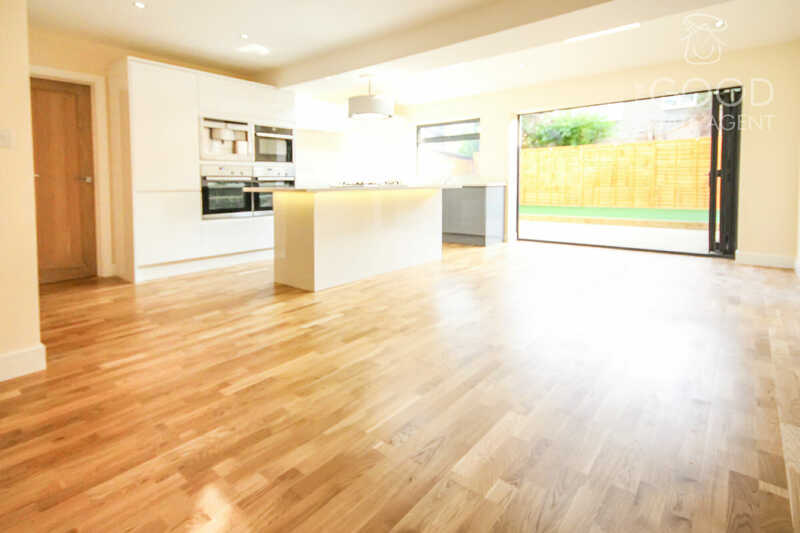 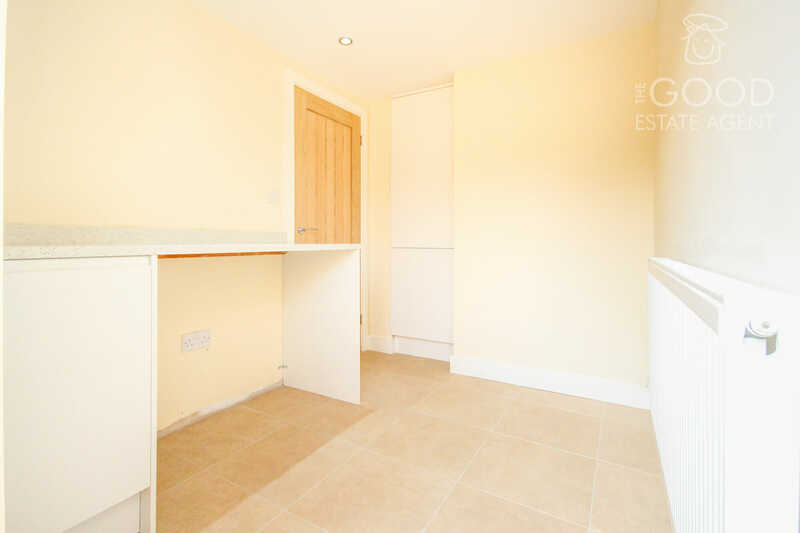 Ideally located for access to Buckhurst Hill Central Line station and the excellent shopping facilities of Queens Road. 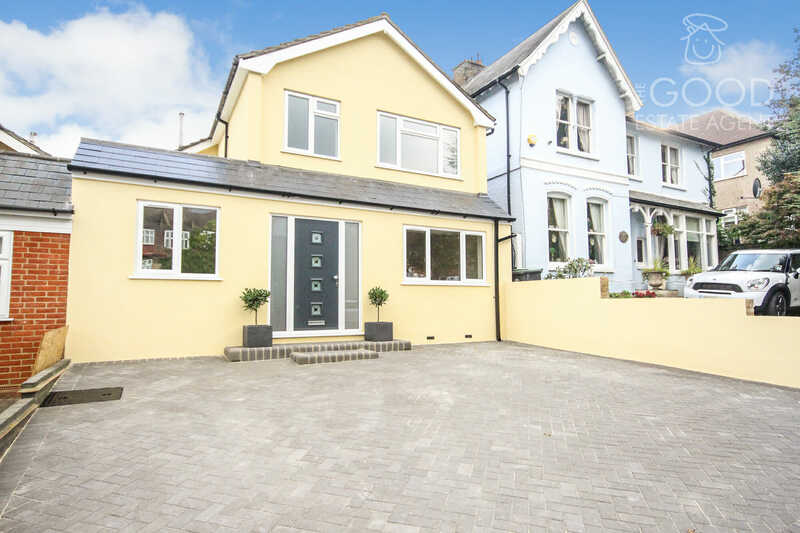 The property is immaculate throughout and offers a lounge, 21ft extended kitchen/ diner with island, utility room, bedroom with ensuite shower room to the ground floor. 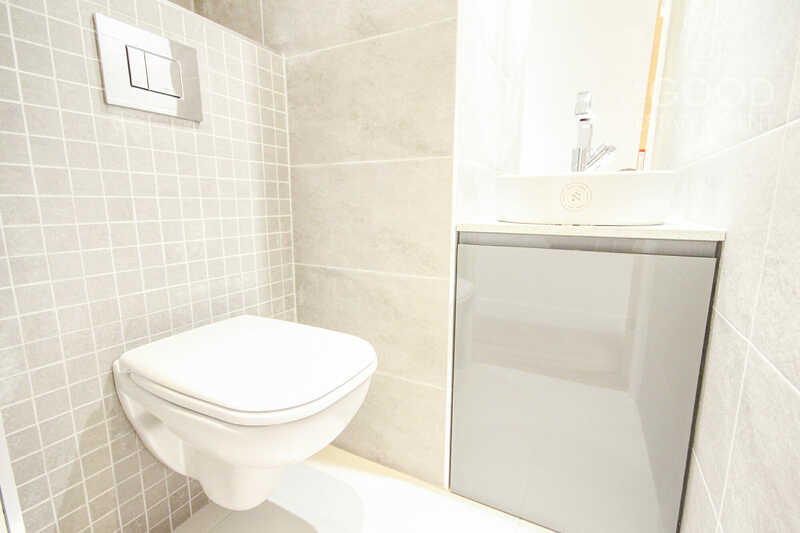 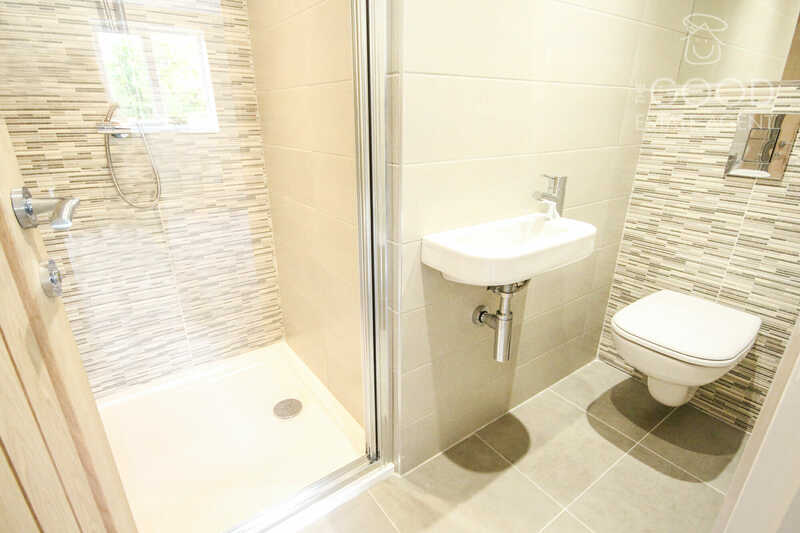 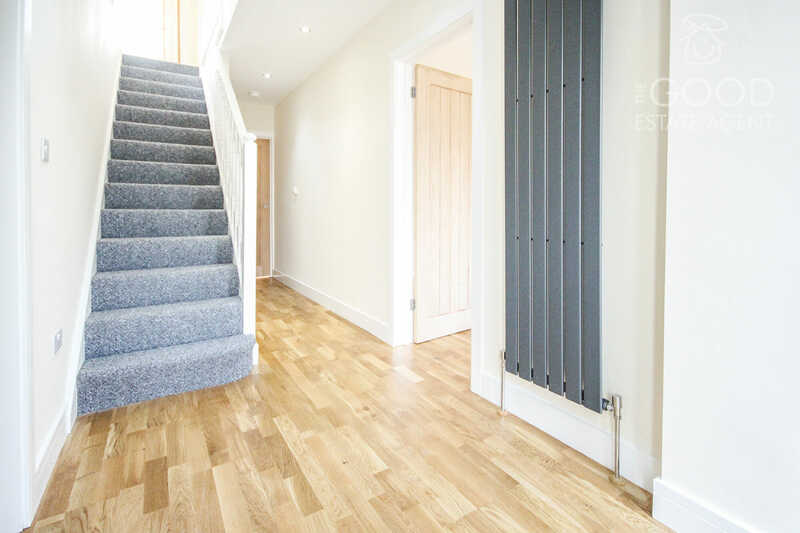 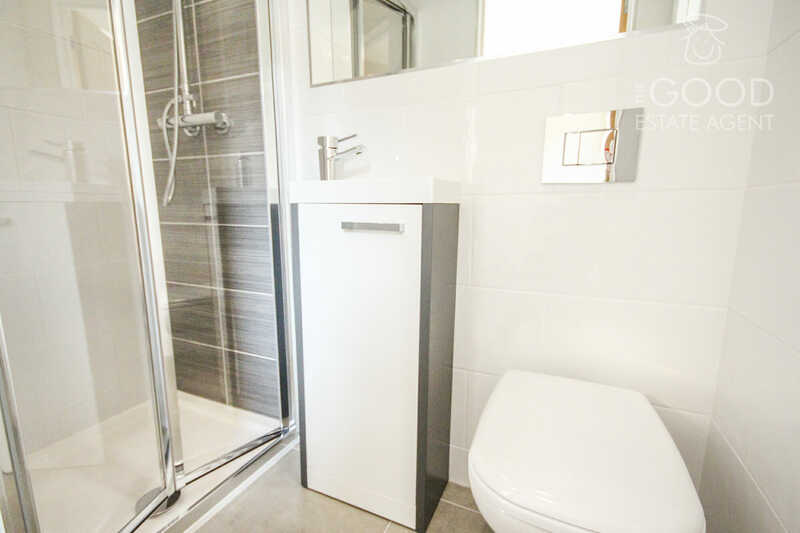 As well as three bedrooms (one with ensuite shower room) and modern bathroom to the first. 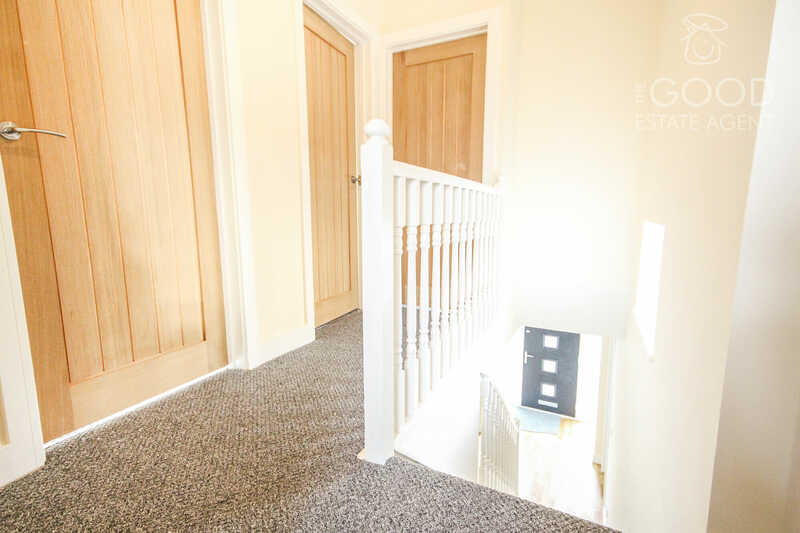 The Good Estate Agent is proud to offer to the market this refurbished and extended FOUR bedroom link-detached property. 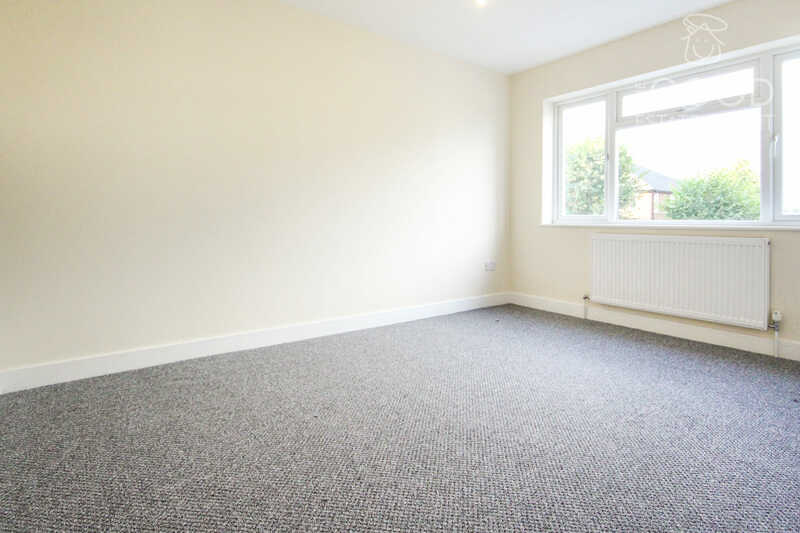 Ideally located for access to Buckhurst Hill Central Line station and the excellent shopping facilities of Queens Road. 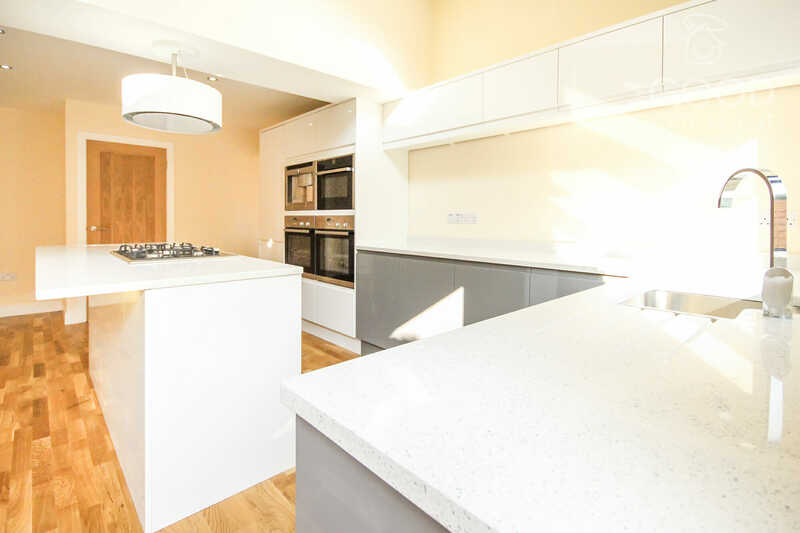 The property is immaculate throughout and offers a good sized lounge, 21ft extended kitchen/ diner complete with island, utility room, bedroom with ensuite shower room to the ground floor. 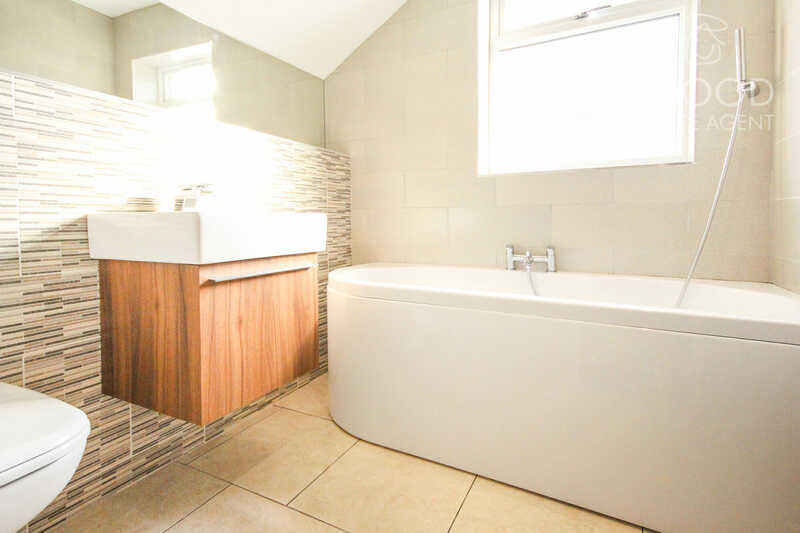 As well as three bedrooms (one with ensuite shower room) and modern bathroom to the first. 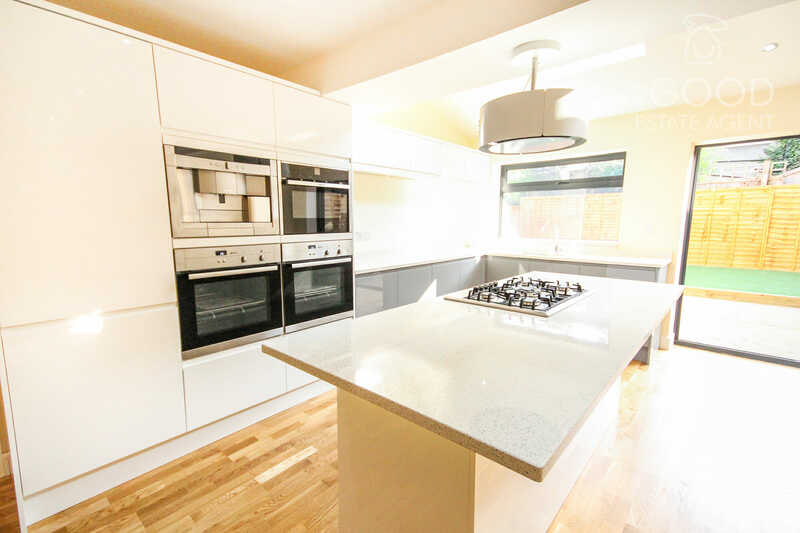 Benefits include off street parking, NEFF and BOSCH integrated appliances and decked/artificial grass garden. 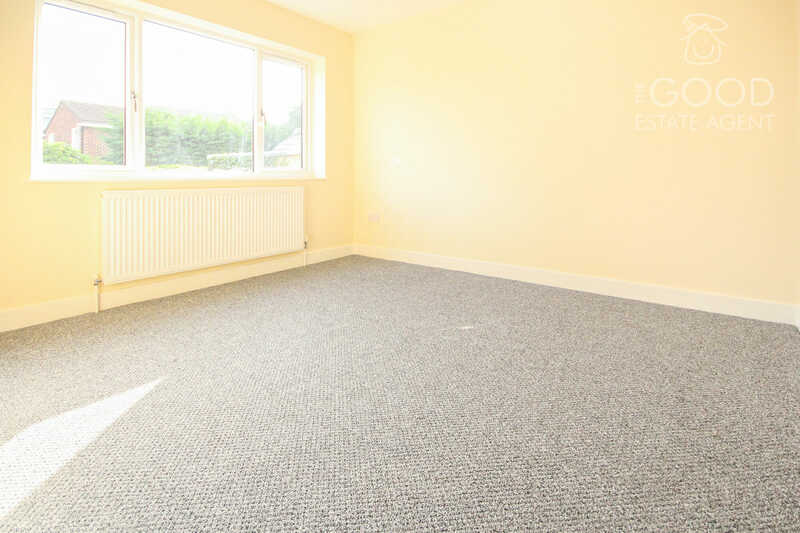 This property is offered with NO ONWARD CHAIN and is ready to move into, so don't delay, call today. 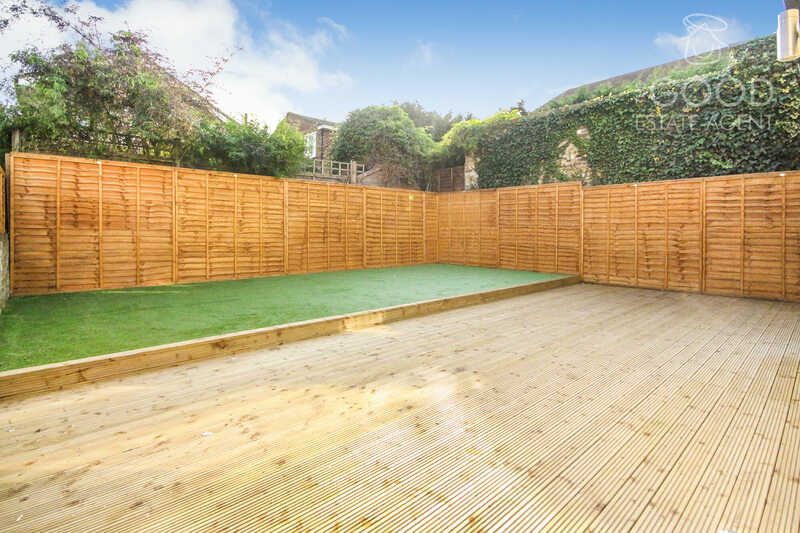 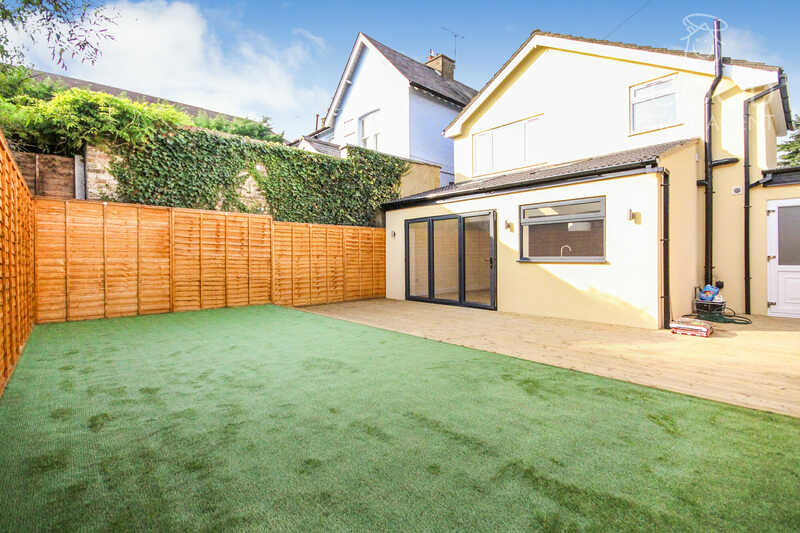 Lounge 4.86m x 3.16m Kitchen/Diner 5.28m x 6.26m Utility Room 2.25m x 2.39m Bedroom 4 2.25m x 4.10m Ensuite 2.25m x 2.16m Garden 7.53m x 9.75m 1st Floor Bedroom 1 3.48m x 4.10m Bedroom 3 2.11m x 3.26m Bedroom 2 3.48m x 3.51m Bathroom 1.94m x 2.11m All measurements are maximum and approximate. 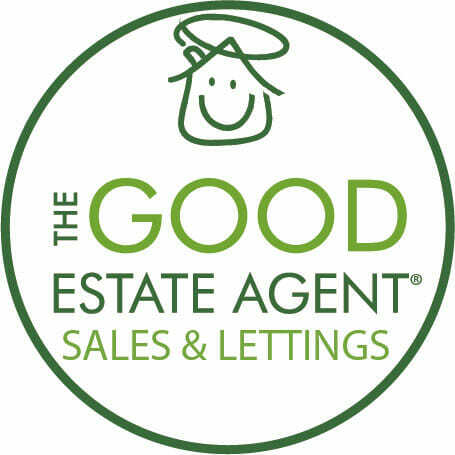 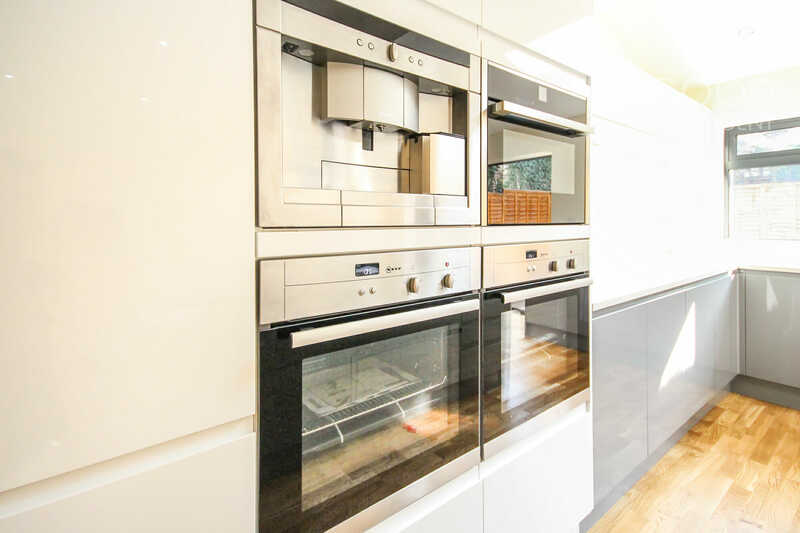 It is to be noted that the seller of this property is a person connected with The Good Estate Agent as defined in the Estate Agents Act 1979.